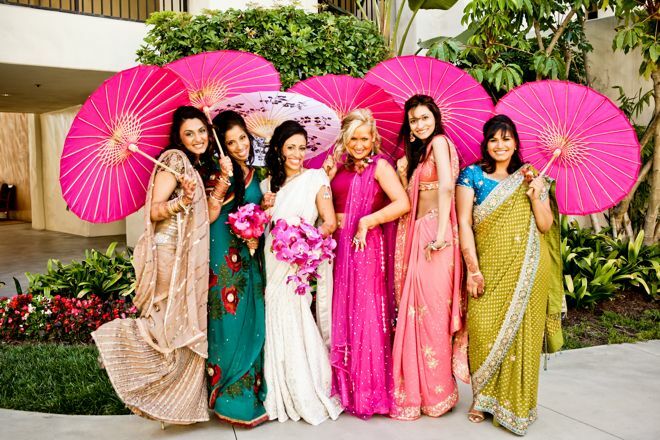 A big fat Indian wedding is a memorable event in everyone’s life. The rituals, commitments, arrangements, music, fun, and laughter take it to a different level. A bride looks her traditional best on her D-day sporting a ravishing look in a traditional outfit. The fashion trends keep changing and the biggest challenge for a fashionable bride is to don a unique avatar for the wedding ceremony. The wedding is a complete album that starts with a pre-wedding photo shoot and ends at the reception party. So if you are looking for some unique yet classy bridal fashion trends to make head-turning appearances in all your wedding functions, then we have something to offer you. Check out some fascinating bridal fashion trends to make your beau go weak at the knees. Let’s start with the pre-wedding photo shoot which is a customary ritual for today’s couples. Some choose exotic venues and some head for the nearest park. It’s not necessary for you to choose the same location where most of your friends have already posed for a romantic photo shoot. You can choose any heritage locations in your city like an old church or a fort. 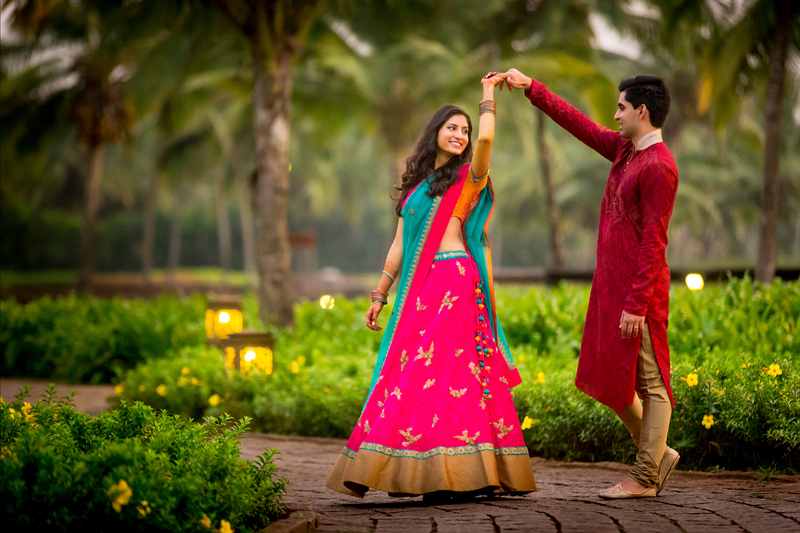 Your royal love will surely bring the essential spark in your pre-wedding shoot. The next important part is Mehendi and Sangeet, mostly a combined function in the presence of all your cousins, friends, and some relatives. It has to be a fun-filled gala event so better you put on light-weight fusion apparel. What about a tube top and a lehenga skirt for this high-spirited function? 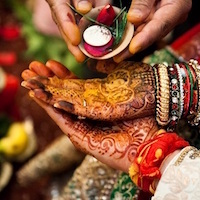 Then comes the Haldi celebration and it equally deserves your special attention. 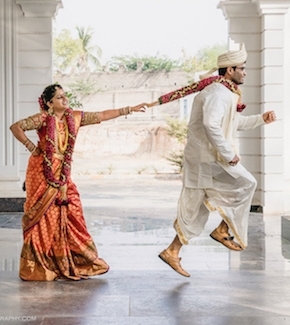 Marriage is a lifetime bonding and such age-old rituals make it even more memorable. 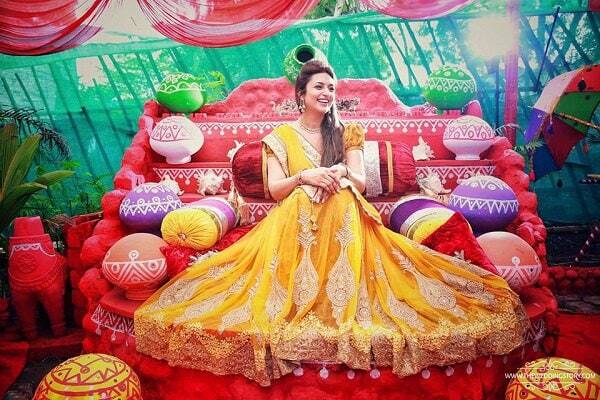 Haldi is referred as an auspicious ceremony where most brides prefer to keep yellow as the theme. You can always break the monotony and be a trendsetter by choosing something different. Vibrant colors go with traditional functions and keeping that in mind, you can opt for trendy colors like Fuchsia or Coral. Gone are those days when brides used to give only one expression. Today’s brides are bold and they leave no stone unturned to make a style statement. They can perfectly team up their traditional look with a pair of shades. The wedding is the most anticipated moment in everyone’s life and it is meant to be special in all aspects. 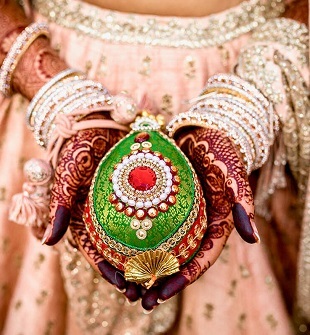 Selecting the wedding trousseau is definitely a daunting task as there are so many options to lure you. 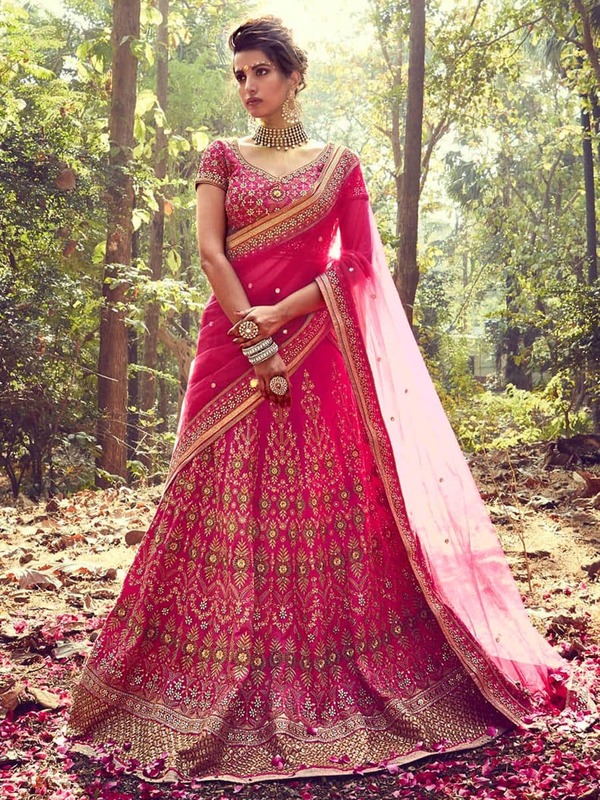 It’s your budget that will decide whether you should go for a designer ensemble or settle for a conventional lehenga choli available at any regular stores. What can make a huge difference than your jewellery? Bring on the bling with your inherited jewelleries which include Maang Tikka, Kamar bandh, Baju bandh, choker, and a lot more. Stone studded, jadau and kundan engraved gold long neckpiece will surely do the trick for you.